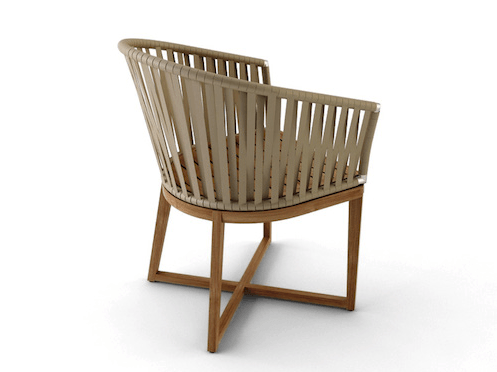 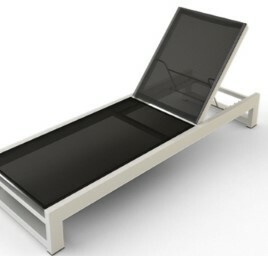 Ballet Single Chaise Lounger Rope/Strap Premiere is elegant and voluptuous. 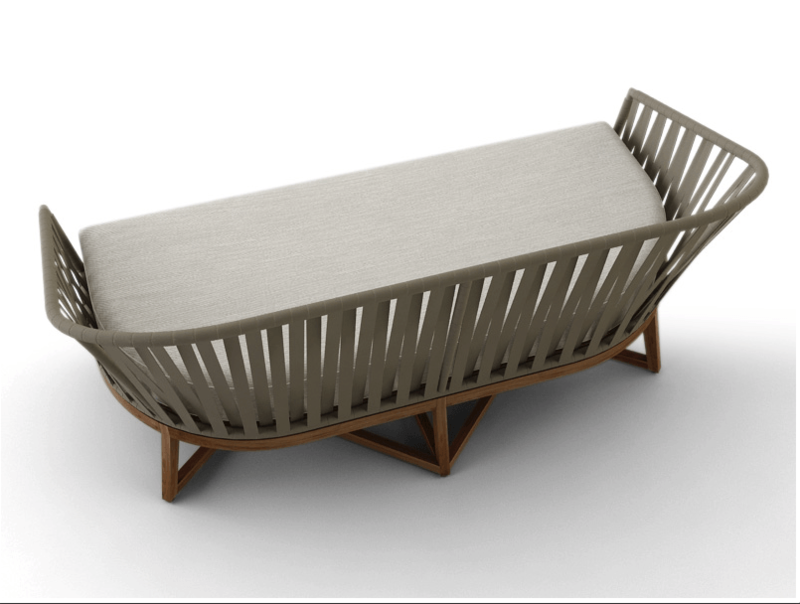 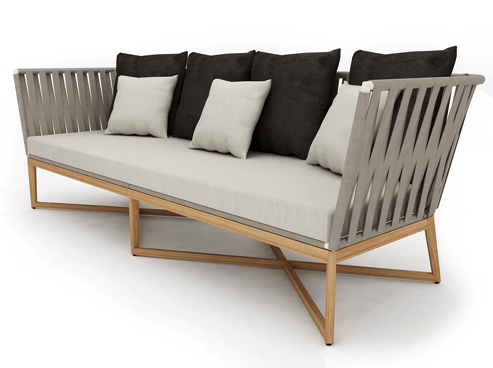 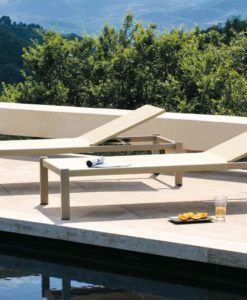 Whether hanging with friends or a loved one this lounger is perfect for the ultimate outdoor relaxation. 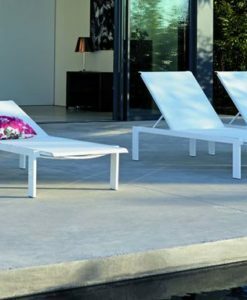 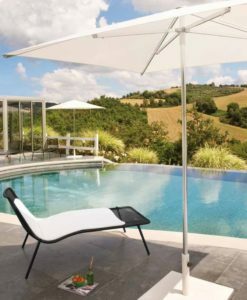 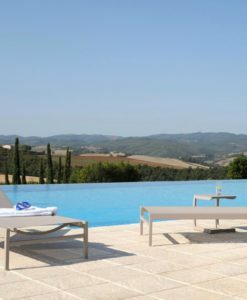 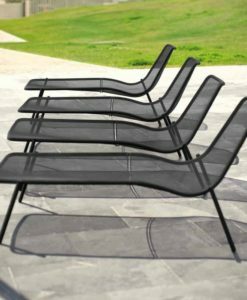 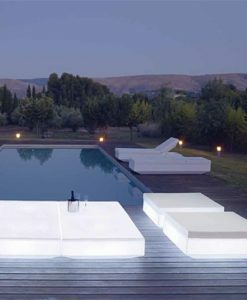 This Ballet Single Chaise Lounger can be used to accentuate your patio, have it casually by your poolside or even an accent piece for Spas and Contract areas. 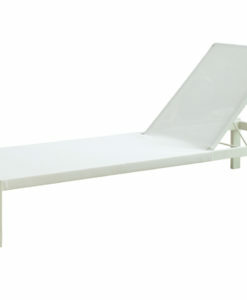 Ballet Single Chaise Lounger Rope/Strap Premiere is elegant and voluptuous. 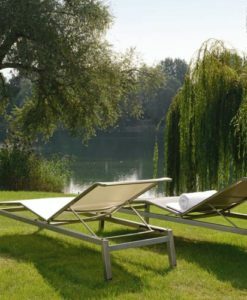 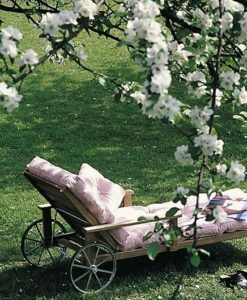 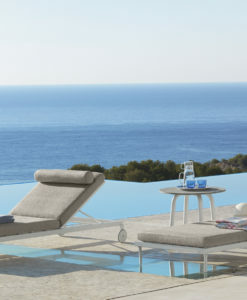 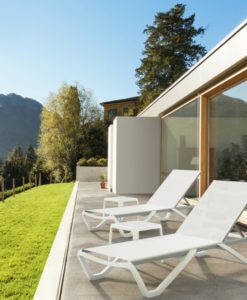 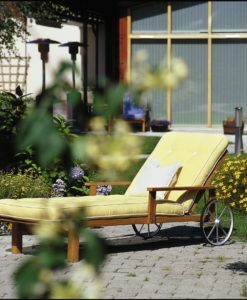 Whether hanging with friends or a loved one this single chaise lounger is ideal for the perfect outdoor relaxation. 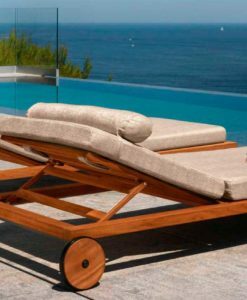 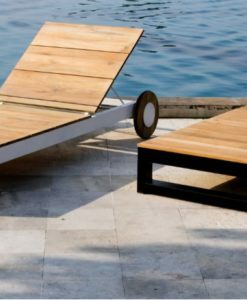 This Ballet Teak Single Chaise Lounger Rope/Strap Premiere can be used to accentuate your patio, have it casually by your poolside or even an accent piece in your living room area.